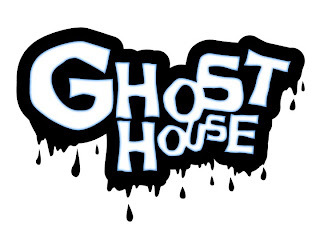 White Socks, Black Shoes: Ghost House Trailer! Premieres this Sunday on Machinima. I just do voices on this one. I'm the house. Hard Style Episode 1 on Funny or Die!